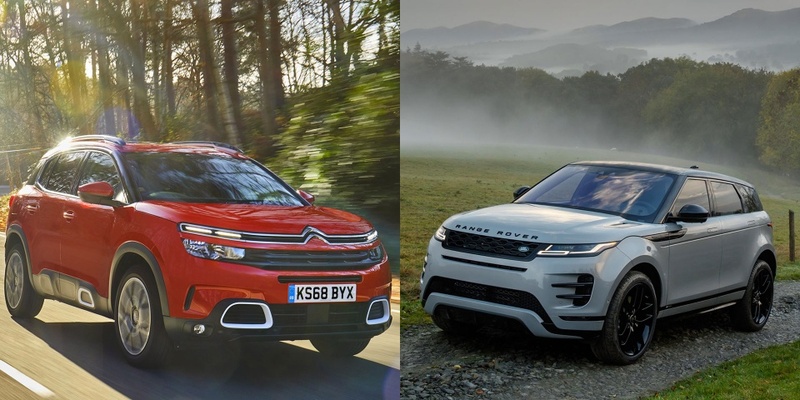 The latest Euro NCAP crash tests resulted in a full five-star overall safety rating for two new SUVs: the Citröen C5 Aircross and the Land Rover Range Rover Evoque. Quite the achievement under the much tougher testing that was recently introduced. A car’s overall star rating (out of five) is made up of individual scores for adult, child and pedestrian protection – plus a score for active safety systems, such as electronic stability control. It’s only versions of the Citröen C5 Aircross that come with the optional safety pack that score five stars out of five in the safety tests. Without the pack, it scores four stars – read on to find out why. At Which?, we take safety seriously. Any car that receives three stars or fewer in Euro NCAP tests is automatically a Which? Don’t Buy car. Euro NCAP assess safety for adults (drivers and passengers), child passengers, pedestrians and cyclists, and safety assist (which evaluates driver assistance and crash-avoidance technology). Protection is placed under five tiers; good, adequate, marginal, weak or poor. The new, second-generation Land Rover Range Rover Evoque passed Euro NCAP’s safety tests with flying colours. The Evoque’s standard-fit autonomous emergency braking (AEB) system scored maximum points. In fact, in the side-barrier test the protection was so good that it also scored maximum points. The only area where the Evoque didn’t excel was for whiplash protection in the rear seats. It was rated only marginal for this. 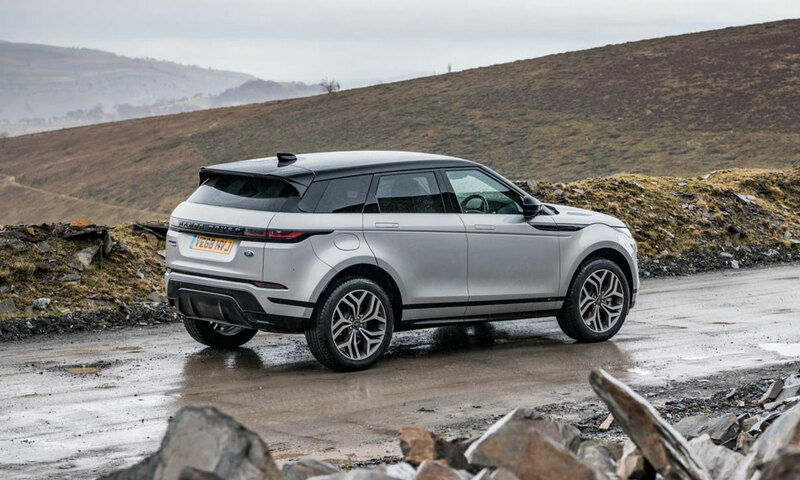 Its predecessor, the Range Rover Evoque 2011-2019, also scored five stars in Euro NCAP tests. However, this was under an earlier – and much easier – test process. Euro NCAP states the progress made in the area of vulnerable road user protection in the new model is ‘noteworthy and significant’ for this category of vehicle. The new features include autonomous emergency braking (AEB) for pedestrian and cyclist detection. Keep an eye out for our review of the new Evoque, coming soon. In the meantime, find out what we think of Land Rover – including how reliable its cars are. See should I buy a Land Rover. Citröen‘s latest flagship model also impressed in Euro NCAP’s safety tests with a full five star rating – provided it comes with the optional safety pack. Based on the model with this pack included, the protection for adults in the car was rated as good, adequate or marginal in almost all tests. To top it off, protection for a child occupant was rated good or adequate in all tests. As was the car’s safety assist. Plus the car offers offers good protection against whiplash. Euro NCAP also found the C5 Aircross’s autonomous emergency braking (AEB) system performs well at low speeds – typically, whiplash injuries occur in city driving. Only marginal protection of the chest was recorded in Euro NCAP’s more severe side pole test. While weak protection was only recorded in one area – the lower leg of the driver. It’s important to note that Euro NCAP only awarded five stars to the C5 Aircross that comes with an additional safety pack. The features that come with the pack include a radar sensor to enhance its autonomous emergency braking (AEB) system. The Citröen C5 Aircross with standard safety equipment received four stars out of five. The safety rating is good, but does it drive well? 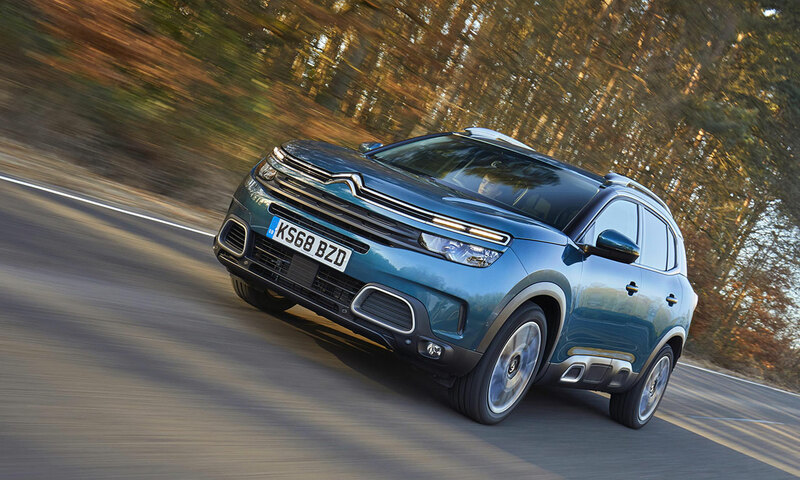 Head straight over to our first look Citröen C5 Aircross review.